If a pregnant woman with high blood pressure and no history of headache suddenly develops a headache that quickly gets worse, she could be at risk for pregnancy complications, according to a study published in Neurology. "Our study suggests that physicians should pay close attention when a pregnant woman presents with severe headache, especially if she has elevated blood pressure or lack of past headache history. Those patients should be referred immediately for neuroimaging and monitoring for preeclampsia,” said author Dr. Matthew S. Robbins. Read more about headaches during pregnancy. Worried About Anemia? 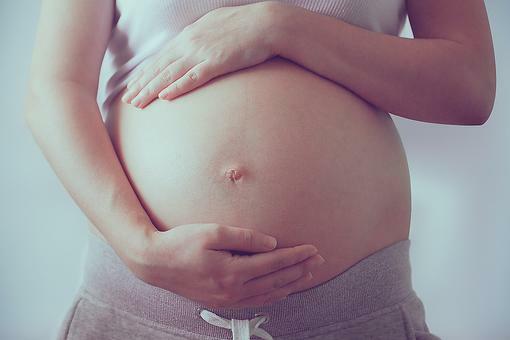 11 Symptoms Pregnant Moms Should Watch For! Pregnant & Have a Severe Headache? Here's When to Worry!